Summary: Download of Electronic book that includes 30 awards, signs and certificates to print on your computer for occupational and physical therapists in school based practice. Motivate your students with printable awards. 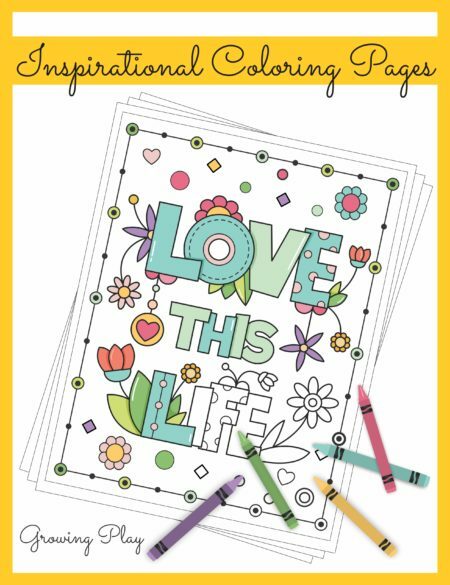 Shipping: FREE – you will receive an email with a link to download the book following payment. 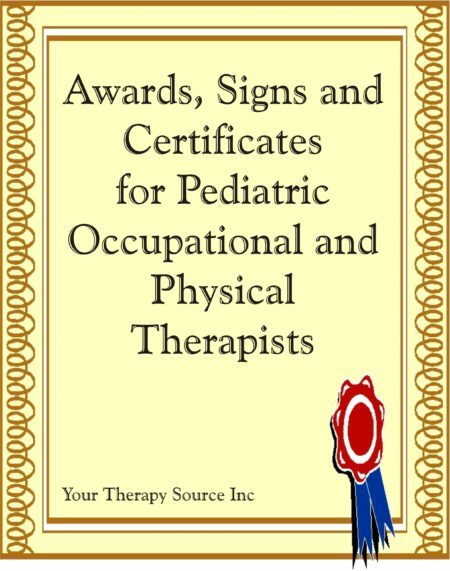 Product Details: Awards, Signs and Certificates for Pediatric Occupational and Physical Therapy is an electronic book of thirty 8 1/2″ x 11″ motivational designs that you can print on your computer. 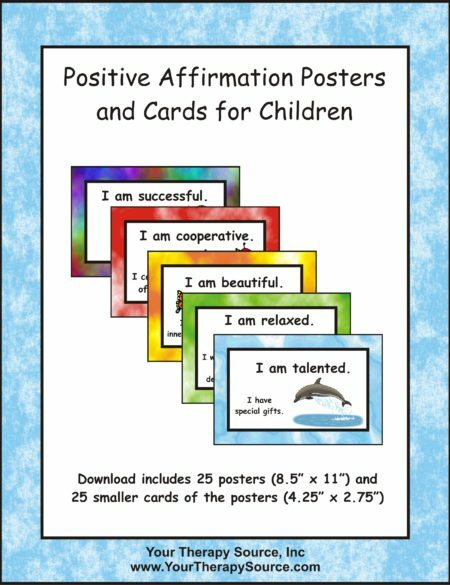 This is an excellent addition to any school based therapists library. 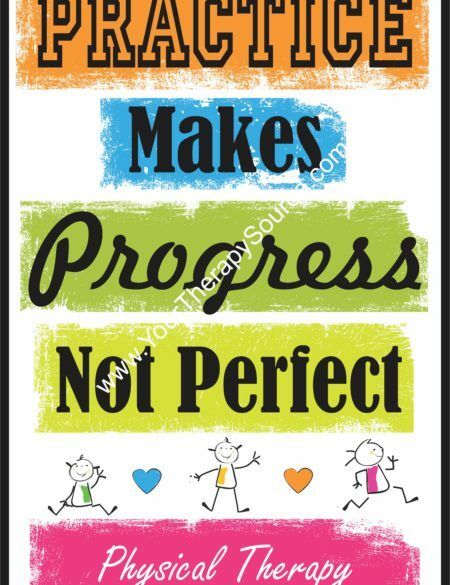 These awards help to motivate students to strive to do more. 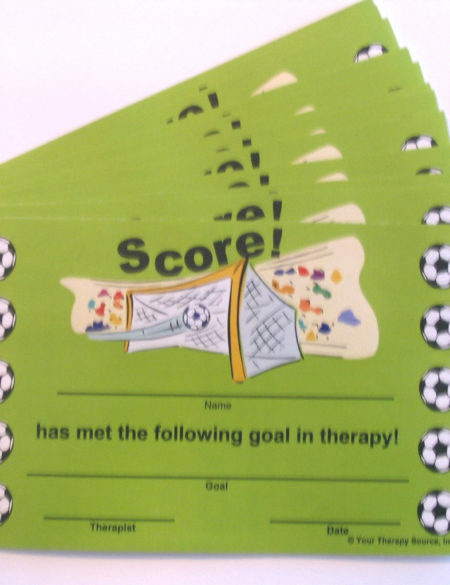 Sending an award home with a student also helps to increase communication between therapists and the parents. Once payment is received you will receive an email with a link to download the book. You will need Adobe Reader. You can get Adobe Reader for free at Adobe. 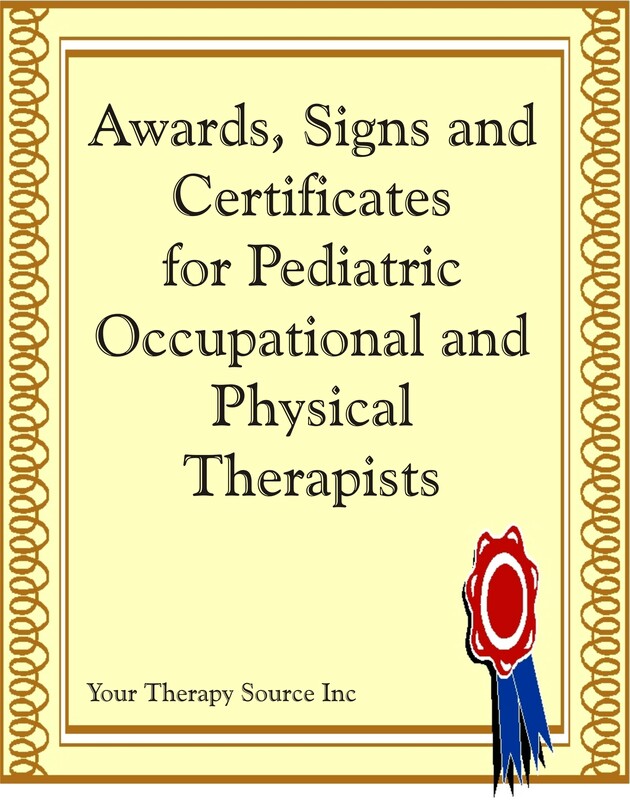 To purchase the download of Awards, Signs and Certificates for Pediatric Occupational and Physical Therapy click the ADD TO CART button below.